RGB provides a complete trailer and container rental service, as Ralph's Trailer Rentals. 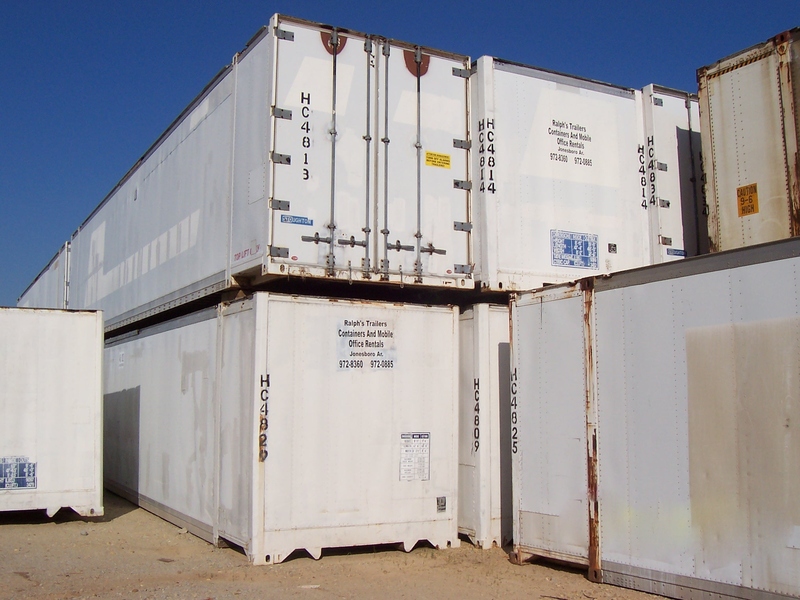 There are approximately 180 trailers and 125 containers for rent. Sizes available for site delivery range from 20' to 48'. 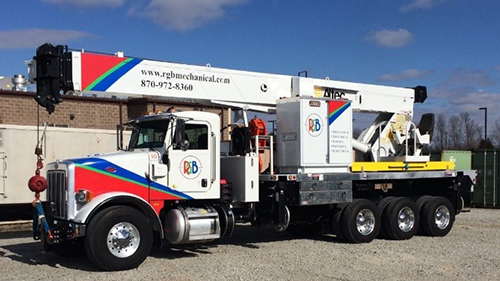 RGB provides highly-trained, CIC/OSHA certified crane operators and services. Click here to learn more! Copyright © 2019 RGB Mechanical Contractors. All Rights Reserved.